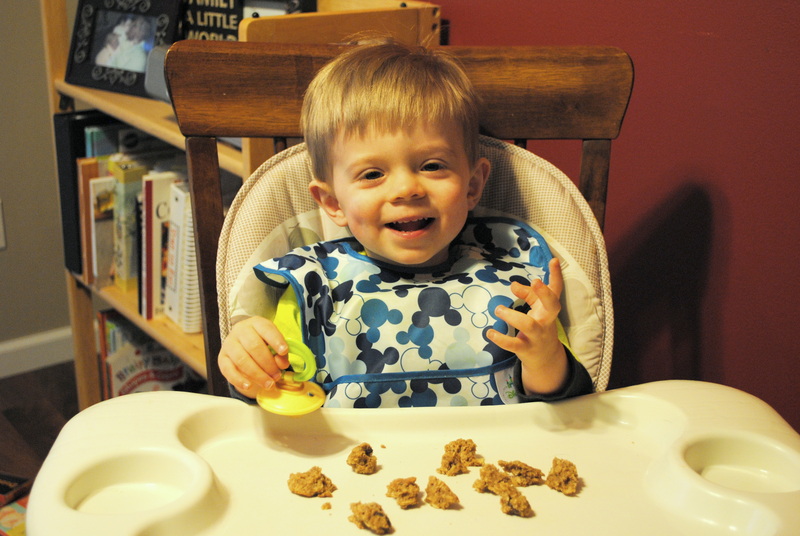 I’m forever on the hunt for healthy things my toddler will eat. Whenever possible, I like to make things at home as opposed to buying them so I can control the quality of ingredients. The less additives, the better! Breakfast seems to be the most challenging meal for me be creative with. I’m a working mom, so I don’t have time to prepare a hot breakfast every day. Plus, during the week, Wes takes his breakfast with him to daycare, so we need things that are portable and low maintenance. 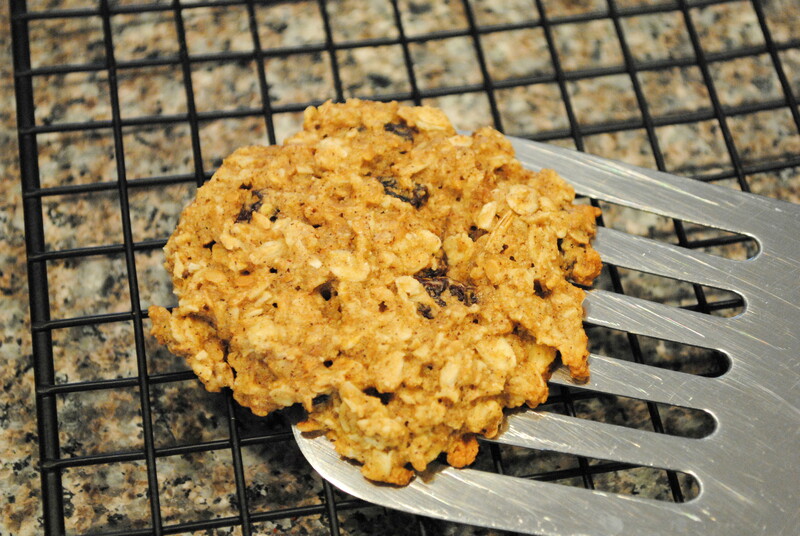 Searching for things that fit this criteria is what led me to these breakfast cookies. Oh, and the fact that he loves cookies! Now, don’t get me wrong, these are not just for toddlers. Tim and I love these just as much as Wes does, and we don’t feel guilty about having them as a little sweet treat. 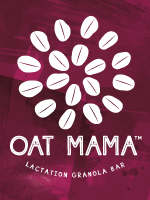 Plus, they’re great for grabbing a quick, healthy breakfast as you head out the door. I even freeze them so I can use them up as we need them. Unlike traditional cookies, they are not loaded with butter and sugar. There is a little butter, but most of it has been replaced with apple sauce, which gives the cookies naturally sweet flavor and moist texture. 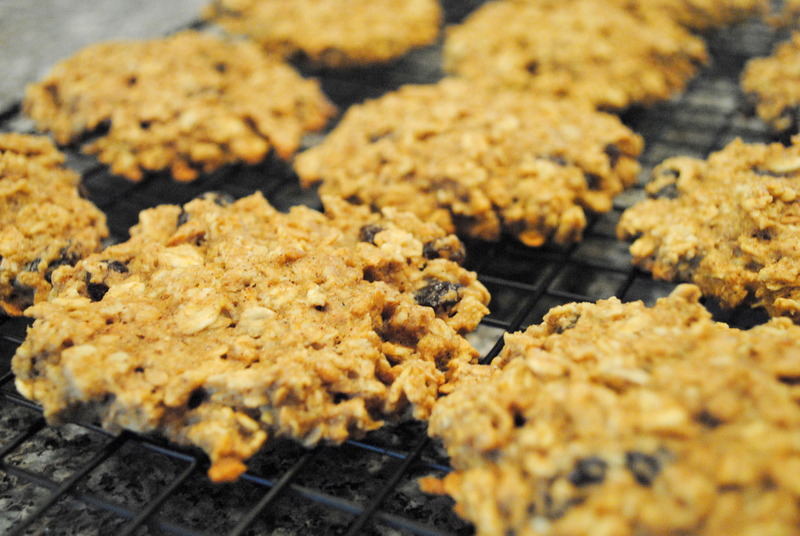 The ingredients are simple and wholesome, and the resulting cookies are soft and full of flavor. 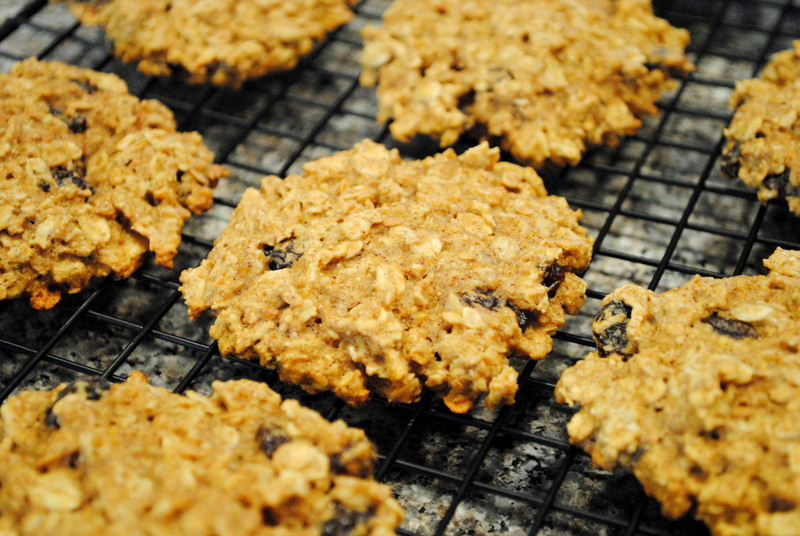 These cookies are loaded with protein, Omega-3 fatty acids (great for brain development), and complex carbohydrates — all things to help you get going in the morning. You can keep it fresh by adding in different types of dried fruits, nuts, and my personal favorite – chocolate chips. The batch pictured here just contains raisins because it was my first time making them and I wanted to keep it simple to get a feel for the recipe. 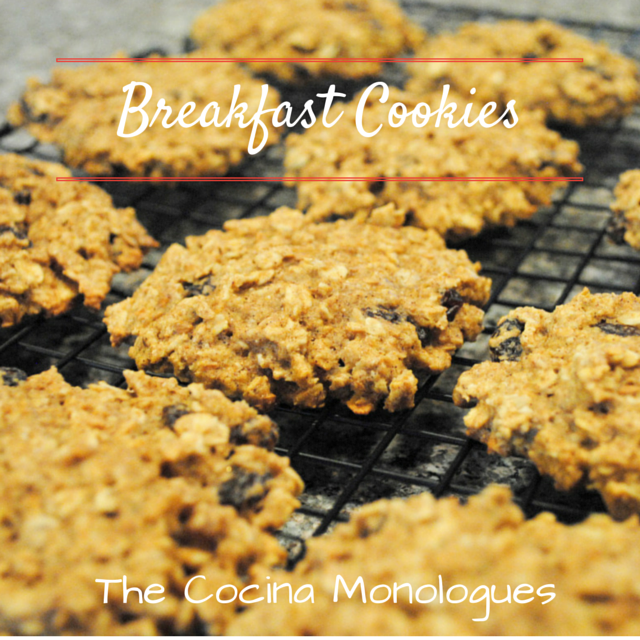 Do you have a breakfast cookie recipe you love? If so, post it in the comments! 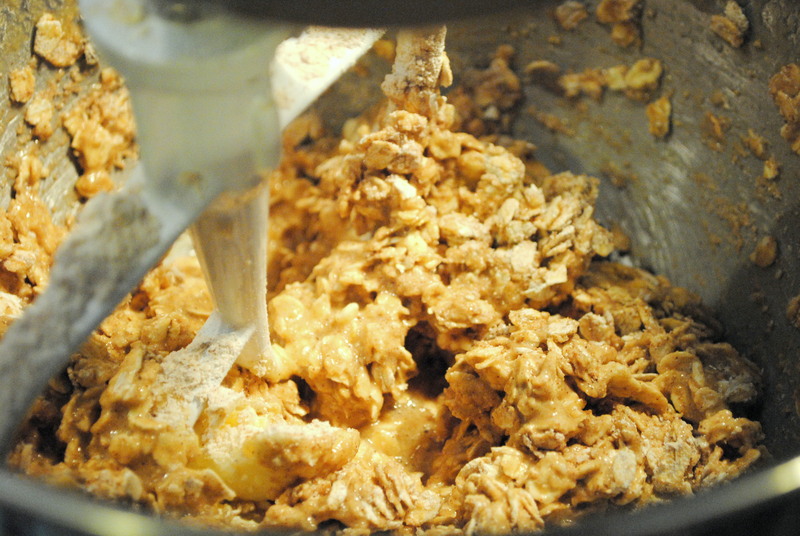 Place the butter, apple sauce and maple syrup in the bowl of a stand mixer and beat until well combined. Add the egg and vanilla extract and beat until smooth. 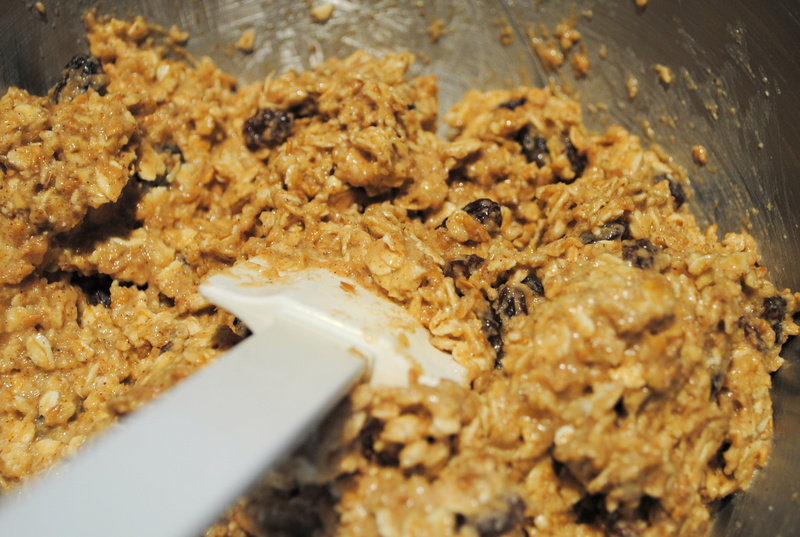 In a separate bowl, whisk together the flour, oats, baking soda, salt and cinnamon. Slowly add the dry ingredients into the wet and mix to incorporate. 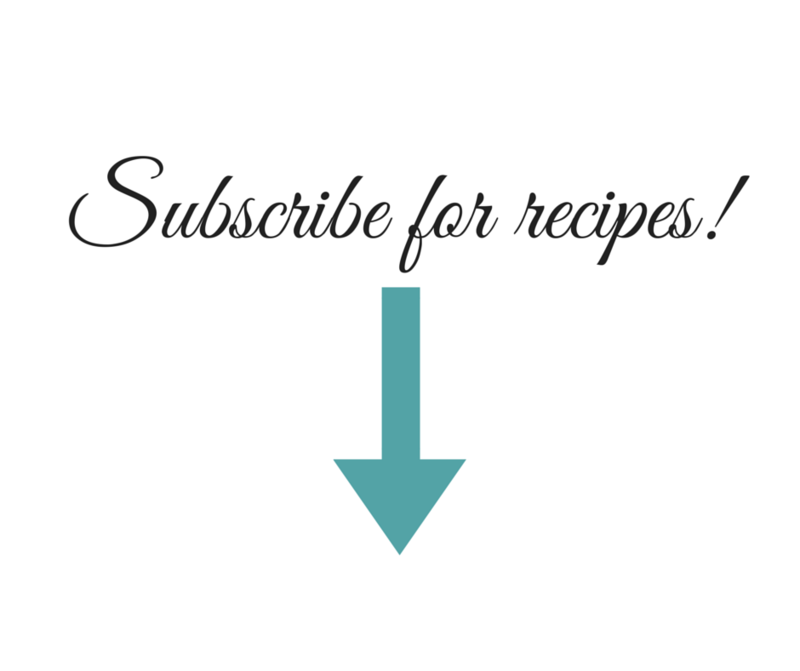 Drop one to two tablespoons of dough onto baking sheets lined with a silicon mat or parchment paper. Gently press down the cookies to flatten them, as they do not spread during baking. Bake for 15 minutes and remove to a cooling rack. To Freeze before baking, after you put the cookies onto the cookie sheet, place in the freezer for 1 hour and then transfer to zip top bags. When ready to bake, add an additional minute to the cooking time. 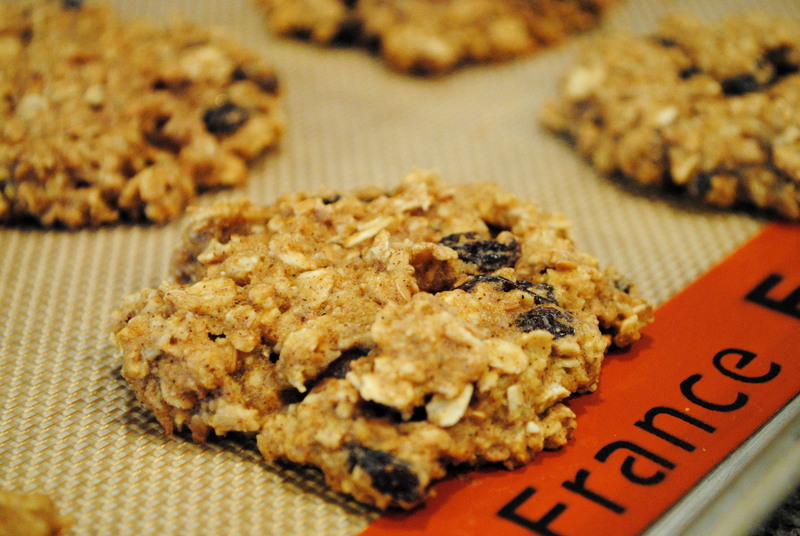 To Freeze after baking, let cookies cool completely, place in freezer bags, and freeze up to 3 months.